In a bad economy, most people know that there isn’t a lot of money to go around. It doesn’t help that marijuana is still illegal in most states. This presents an issue for smokers stuck in places where the weed supply is drying up. 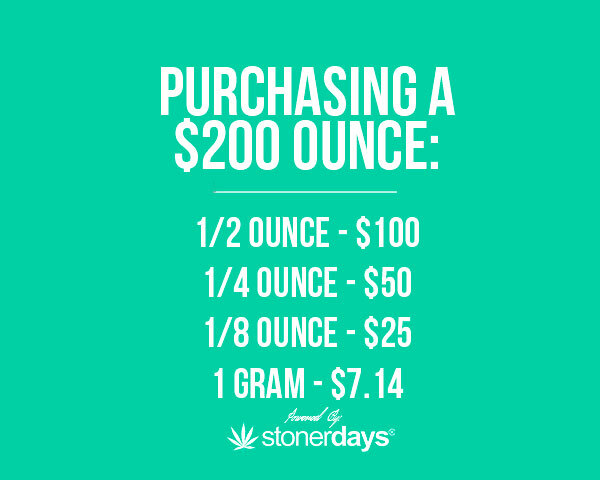 Not only is the weed in short supply but it’s not always the best quality, especially for the insane prices that are being charged. In my area, I have heard of ounces going for almost $400. To me, it’s a little ridiculous to pay more than most people’s car payment for a plant that you’re going to smoke away anyway. However, unless you’re going to grow your own, you have extremely limited options. Buying weed has been and always will be a risky business. 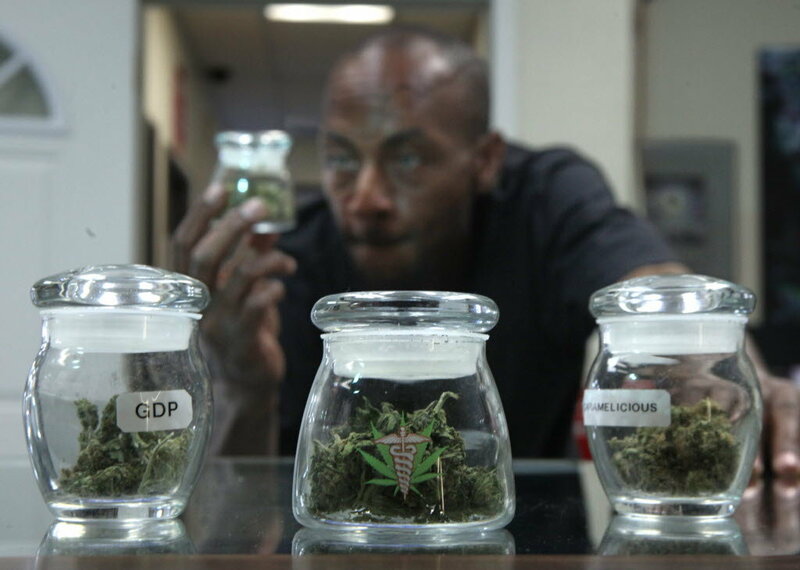 It’s stressful because if you’re not looking out the window for the cops, you’re worried that the DEA might bust the particular dispensary you’re at. It never ends. And like I said, buying from street dealers means that you’re going to pay a good chunk of money for something that may not even get you stoned! There’s also the matter of not knowing your dealer well. You never know if you’ll get a short bag and there’s always a risk that you might get laced weed, which is still an unfortunate possibility. 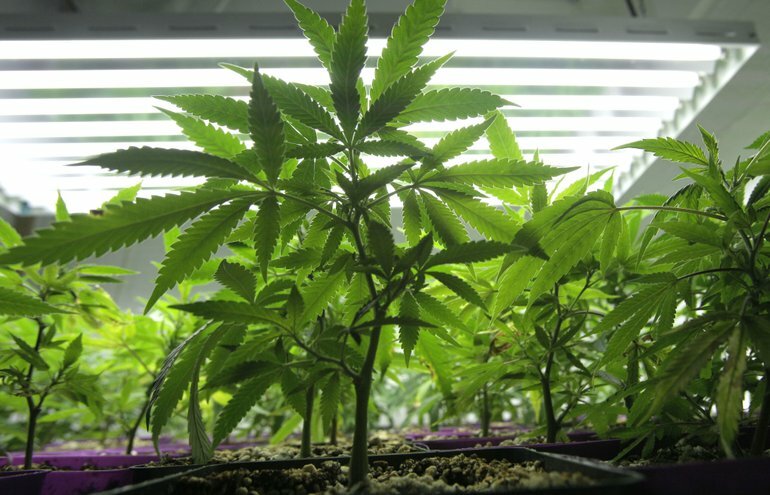 The alternative to buying weed is growing it. This is something I have attempted and I must say, I’m not very good at it. I would rather buy weed than grow it but my conditions are less than ideal and my money is short. If you have the ability and money to grow your own, do it! Growing does carry a higher penalty than possession but if done the smart, correct way, it can save you a lot of money in the long run. While it is required that you spend money on nutrients, soil, equipment, and electricity, spending $60 every three days isn’t exactly a thoughtful investment. In the end, it basically just comes down to what you want to do. Like I said, growing carries a higher penalty than just possession but the self accomplishment you get from smoking bud you grew is pretty awesome and definitely something I wish everyone could try! 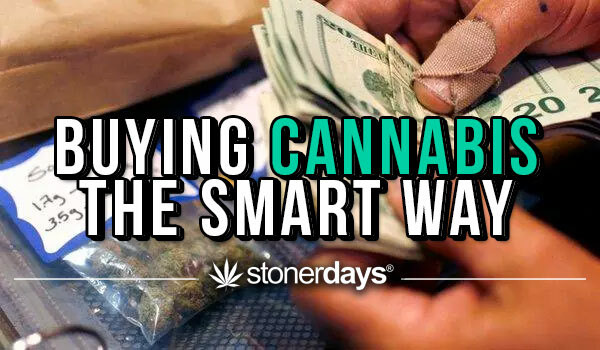 Whether you’re buying or growing, either way you’re smoking and here at StonerDays, we approve that!